Get personal with your customers and speak to them one on one using a direct mail solution. In a digital age, swamped by emails and quick sale landing pages, many companies have lost that ability to add a personal touch to their marketing efforts. 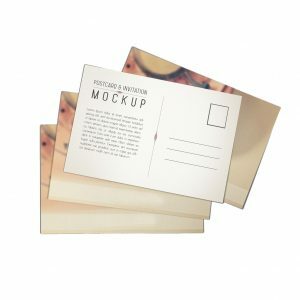 Direct mail shows you really want to engage with the customer and offers the opportunity to present yourself in a different light. We love the use ‘bulky mail’, which is a three-dimensional package that proves irresistible for your customers to leave alone. Once you have your customer’s attention, enter the sales copy. We can supply you with the copy to produce results and intrigue your customers to enquire for more information. It’s not that emails don’t work, it’s more the fact that companies should be striking a balance between the various methods of communication, so as to always keep your offering innovative and new.